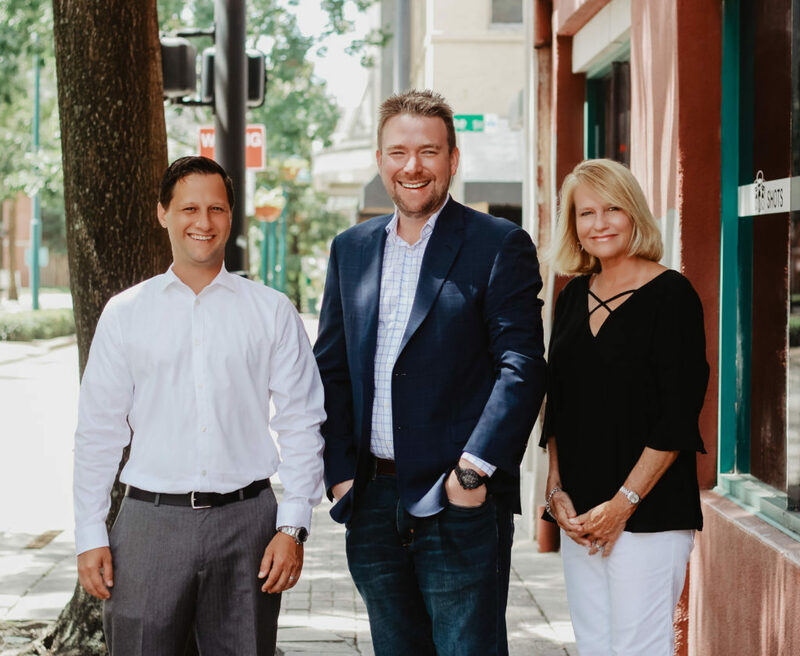 To provide exemplary, comprehensive commercial real estate advisory services to Central Florida, built on experience, integrity and partnership. At Archon Commercial Advisors, our mission is to provide both tenants and landlords the highest quality in full-service commercial real estate. We strive to create long-term relationships over short-term financial gains, to be proactive and aggressive on behalf of our customers, and to provide our clients with invaluable market intel and customer service. David Cobb, Principal & Founder at Archon Commercial, specializes in Tenant and Landlord Representation. He has extensive experience in third-party leasing, including, but not limited to grocery-anchored centers, power centers, unanchored strip centers and ground-up developments. 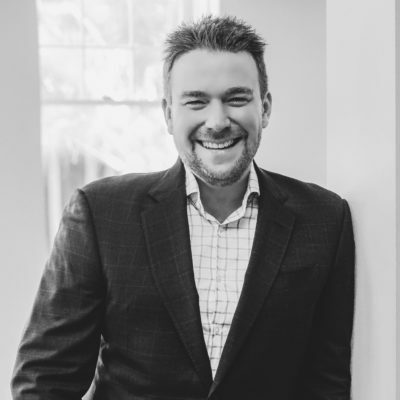 Dave currently works with numerous Landlords and Developers including DeBartolo Development, Echion USA Development, Orion Investment, Structure Development, Prudential, Retail Development Properties, Regency Centers and National Retail Properties. David has built long-lasting Tenant and Landlord Representation relationships with many distinguished retailers such as: O’Reilly Auto Parts, Dunkin Donuts, Jersey Mikes Subs, Hawker’s, Firebirds Wood Fired Grill, J. Alexander’s, Huey Magoo’s Chicken Tenders, Sola Salons and The Cameron Mitchell Restaurant Group. He has recently closed transactions with Fresh Market, O’Reilly Auto Parts, LA Fitness, Marshall’s, First Watch, Panda Express, Firebirds Wood Fired Grill, Hawker’s, Planet Fitness, Rascal Flatt’s Themed Restaurant, Dollar Tree, First Watch, Brass Tap, Marilyn Monroe Spa, McDonald’s and RaceTrac. David graduated from DePauw University, received his Master’s in Business Administration from Crummer Graduate School of Business at Rollins College and studied abroad in Osaka, Japan at the Kansai Gaidai University. David is on the Board of the Ty Cobb Museum / Educational Fund, a member of ICSC and other local philanthropic organizations. He is a Florida native and resides in Lake Mary, Florida with his 3 daughters. Janet has over twenty-five years of retail experience, has facilitated numerous deals for tenant store rollouts and assisted a wide array of owners, with varying types of assets, reach their occupancy goals. Janet works with private and institutional investors to create and implement strategic plans for their properties with a focus on adding value. Janet is also proficient in the receivership process, having worked with multiple banks, savings & loans and life insurance companies in the lease up, redevelopment and sale of commercial properties. As a tenant representative, Janet provides national, regional and local retailers with a high level of hands-on service and attention to detail in their store development and expansion plans. Ms. Galvin has been a past recipient of the Orlando Board of Realtors Circle of Achievement Award and has been named a CoStar Power Broker multiple times, recognizing the top retail leasing agents in the Central Florida market. Janet graduated from the University of Georgia and has earned professional accreditation as a Senior Certified Leasing Specialist (SCLS). Janet resides in Winter Park with her husband Tony and is a part of multiple civic, professional and philanthropic organizations. Jon Hellein, Co-Founder of Archon Commercial Advisors, specializes in Tenant Representation. His core focus is on restaurant and retailer expansion. Through developing and implementing strategic growth plans, Jon has successfully represented many local, regional, and national tenants including Jersey Mike’s Subs, Burger King, Popeye’s, T-Mobile, Pure Barre, Doodle Bugs, Huey Magoo’s, Wing Stop, Sola Salon Studios, Dunkin Donuts, My Gym, Pigtails & Crewcuts, Nothing Bundt Cakes, Barre 3, Eden’s Fresh Co, Championship Martial Arts, Toasted, Adjectives Market and Compassion Pediatrics. 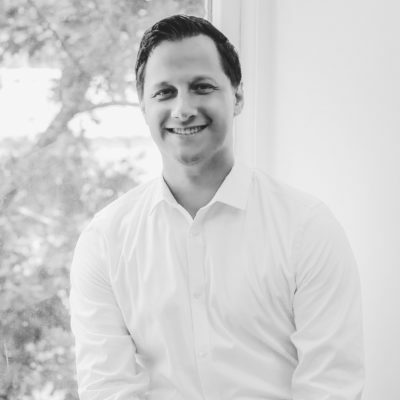 Jon also has extensive experience working with Landlords and Developers and has facilitated multiple real estate transactions with Landlord’s & National REIT’s including Regency Centers, Kimco Realty, DDR, Weingarten, Kitson & Partners, CBL, Crossman & Company, Glenborough, J4 Asset Management, Falcon Development, Vision Development, Sterling Organization and Post Properties. 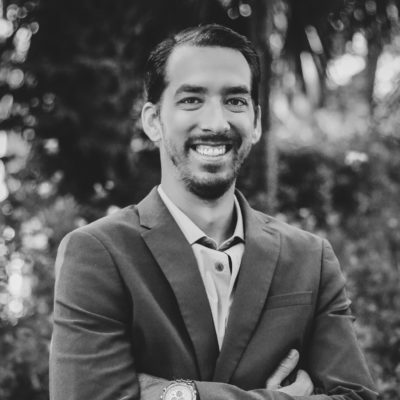 Jon is a graduate of the University of Central Florida with a Bachelor’s Degree in Real Estate. He is an active member of both ICSC and the UCF Dr. Phillips School of Real Estate. Jon has lived in Florida for over 25 years and has been a resident of the Orlando area for the last 15 years. 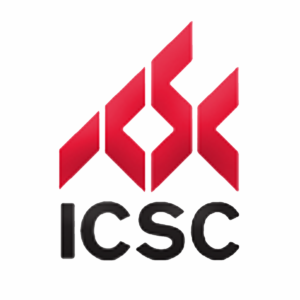 He is an active member of ICSC, previously serving as the Chair of the Orlando Planning Committee for the ICSC NexGen Program and currently serving as a member of the ICSC West Florida Idea Exchange Conference Planning Committee. Specialties: Tenant & Landlord Representation, Franchise Driven Concepts, First Time Franchisees, Strategic Growth Planning, Site Selection, Relocations, GIS Mapping, Demographic Analysis, Negotiations, Social Media Marketing, Recruiting, Training. Maggie Rhine serves as the Executive Coordinator to the senior brokerage team at Archon Commercial Advisors. Her core responsibilities include organizational management, database maintenance and oversight of administrative and marketing functions so that management can focus on maximizing profitability. Maggie spearheads all social media marketing, coordination of tradeshows and provides substantial support for a high-powered team of producers. 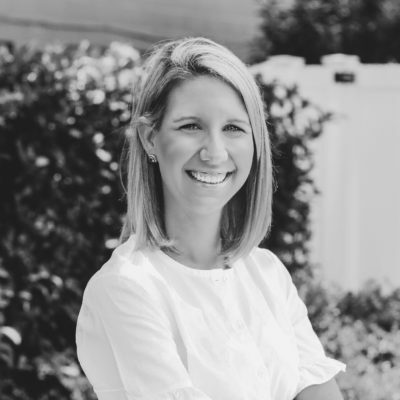 Prior to joining Archon, Maggie spent six years as a Marketing Coordinator for a local commercial real estate firm. 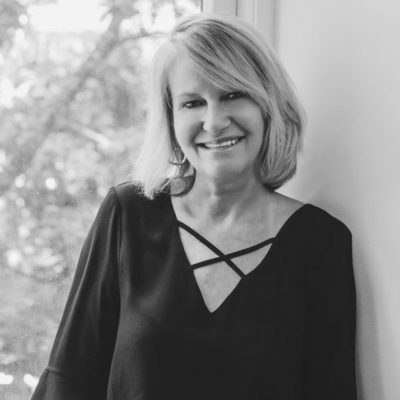 She was responsible for preparing new business proposals, leasing presentations, maintaining property listings, creating branding and marketing copy, and overseeing marketing responsibilities for a multi-faceted sales team. Maggie is a graduate of Florida State University with a Bachelor’s degree in Merchandising and a minor in Business Administration. She is an Orlando native, and currently resides in Maitland with her husband and son. Brian Maniscalco joined Archon Commercial as a staff accountant in March 2018. He prepares all the accounting documents, financial statements and oversees daily accounting responsibilities. Brian has extensive experience in corporate tax preparation, financial transactions and other accounting services specific to commercial real estate. Brian graduated from Flagler College with a B.A. in Accounting and received his Master’s in Accounting from Strayer University. He is a native Floridian and resides in Sanford, Florida with his 2 daughters (Giuliana and Serena).